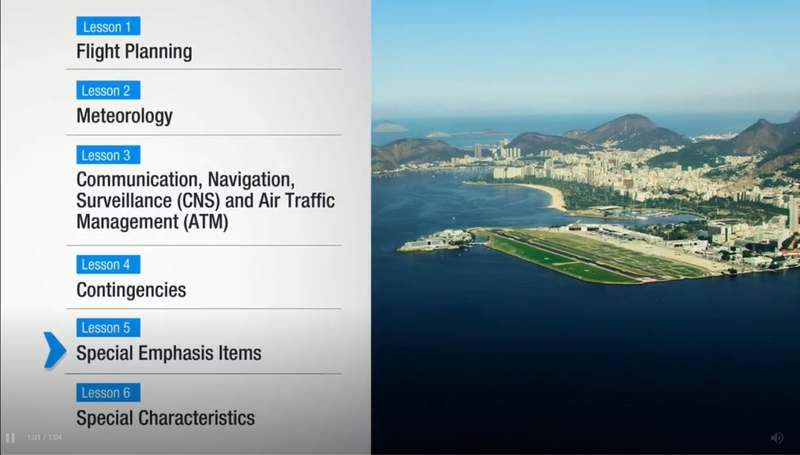 Adequate planning and training are the keys to a successful international flight. 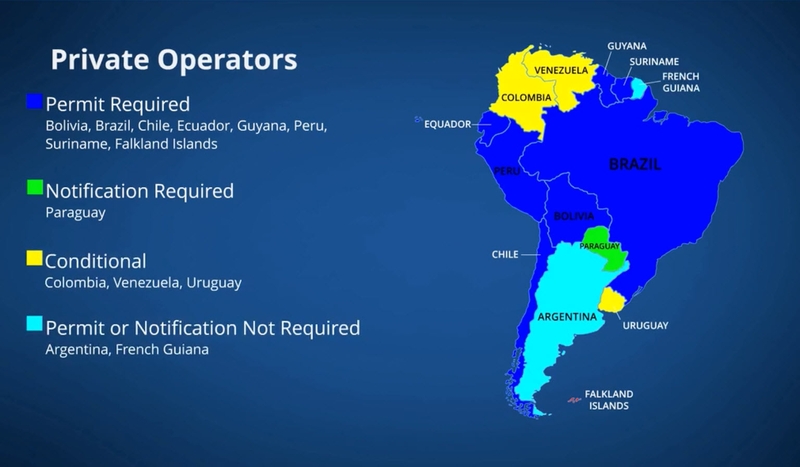 With a diverse set of regulations, requirements and cultural practices, each country in the South America region has its own challenges and peculiarities. 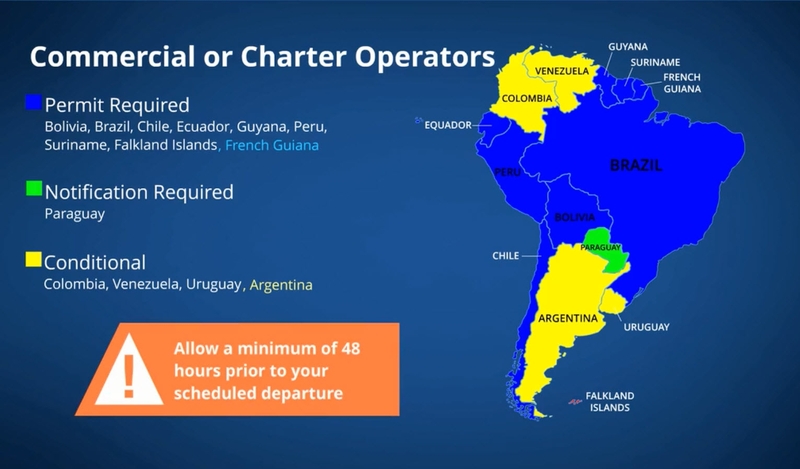 With FlightSafety’s eLearning International Procedures South America course, pilots will become familiar with the topics associated with flight operations within the continent of South America.